Digital marketing budgets: Just how much does social media marketing cost? Social media used to be hyped as the ultimate in free marketing. We’re here to tell you that social isn’t free - at least not smart, strategic use of social media. 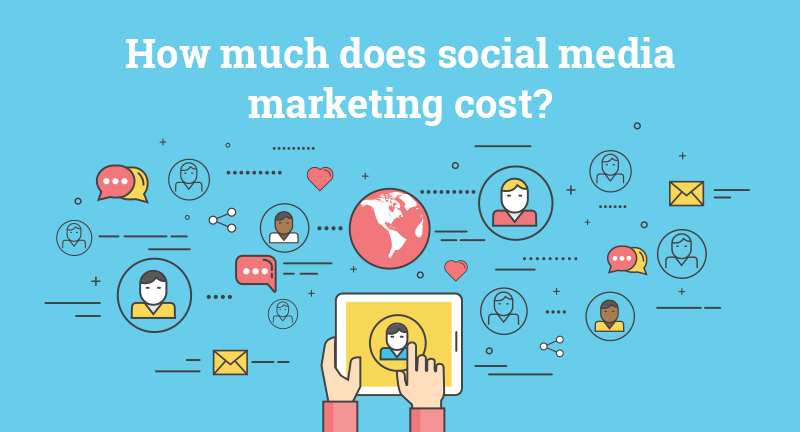 Just what does social media marketing cost? That can range from hundreds of dollars per month to thousands. We can’t tell you how much social media marketing will cost you without talking to you more about your goals and content needs. However, we can tell you where you should be spending your resources and give you some benchmarks to consider. The first resource you should be spending on social media marketing isn’t a single dollar; it’s your time. Smart social media marketing requires time for planning and time for execution. It’s worth investing time upfront to make sure you are spending your money wisely. We’ve boiled it down to three areas of planning that can typically be done in 6-8 weeks. Move through these steps with social media marketing in mind and you’ll have the foundation you need for successful social media campaigns. 1. Research your audience and develop personas: You might have basic marketing demographics of your target audience, but do you know anything about their online habits? What social media do they use for work? Personally? What websites do they frequent? Where do they turn for knowledge about the products and services you offer? Learning these aspects of your target market will set you on the right path. You don’t want to invest a lot of time and money on Instagram only to discover that your audience doesn’t use it. 2. Set goals: What do you want to accomplish with social media? What have you tried in the past? What has worked and not worked? Are you using a content relationship manager that ties to your website for inbound marketing campaigns? Need to learn more about Inbound Marketing? 3. Plan your content: Now that you know who you’re talking to and what you want to accomplish when you talk to them, figure out what you’re going to say and where you’re going to say it. Develop an editorial calendar for each social media channel that you’ll be using. Leverage your message across channels. Reach out to people where they already spend time and attract them to your website for information in which they are already interested. Smart social media marketing requires time. Before you spend a dollar, invest the time to learn your audience, set goals and plan. Tweet this! Where should you spend your social media resources? Creative: Strong social media requires strong visual design. Social media is a very visual forum and you’ll need to set aside money for good design elements. Looking at your content plan, what visual elements are required? Reach & Engagement: As you grow consider investing in a resource that lets you schedule posts for better time management and makes it easy for your staff to be evangelists. Some examples of platforms that can make your social media marketing easier and more effective are: HootSuite, Buffer, and LinkedIn’s Elevate. Advertising: Start small and test, test, test. What works for one campaign may not work for another. You know your audience but sometimes until you get content in front of them, you just don’t know how they will react. The good news? It doesn’t have to cost a lot of money to test out options. 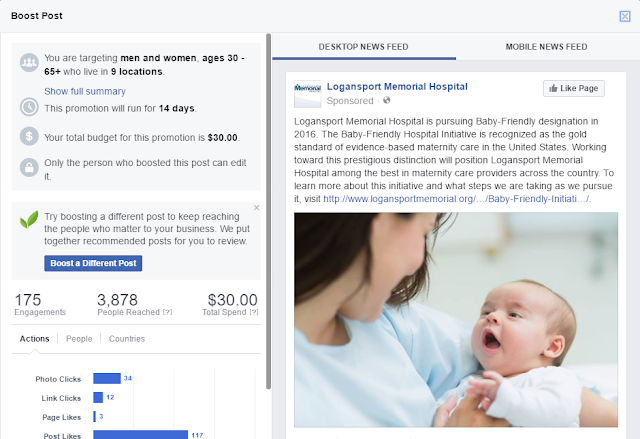 Example: Logansport Memorial Hospital wanted to increase awareness and engagement using Facebook - a platform that has proven successful at reaching their audience. Want to see some dollars & cents? Lyfe Marketing: How much does social media marketing cost in 2016? Duke study from 2014 notes that social media spending was at 9% of marketing budgets and on the rise. 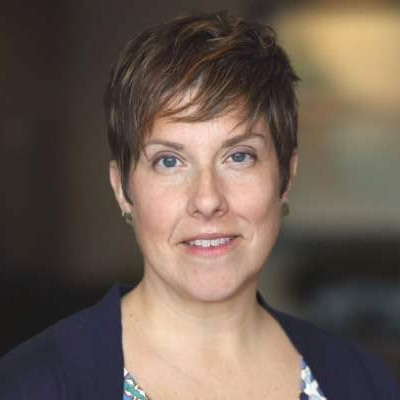 Want to learn more about digital marketing budgets as a whole? Read our recent article on how much budget to allocate to digital marketing. One last budget item: While you’re planning your budget, don’t forget to create a line item for education. Social media marketing is an evolving field. Look for conferences and webinars that help you stay on top of your social game. Let us help you launch your social media marketing. There’s a lot to more to consider with social media marketing than Twitter vs Facebook. When you’re ready to start - or improve - your social media marketing, let TBH Creative help. Contact us to discuss your goals and needs.